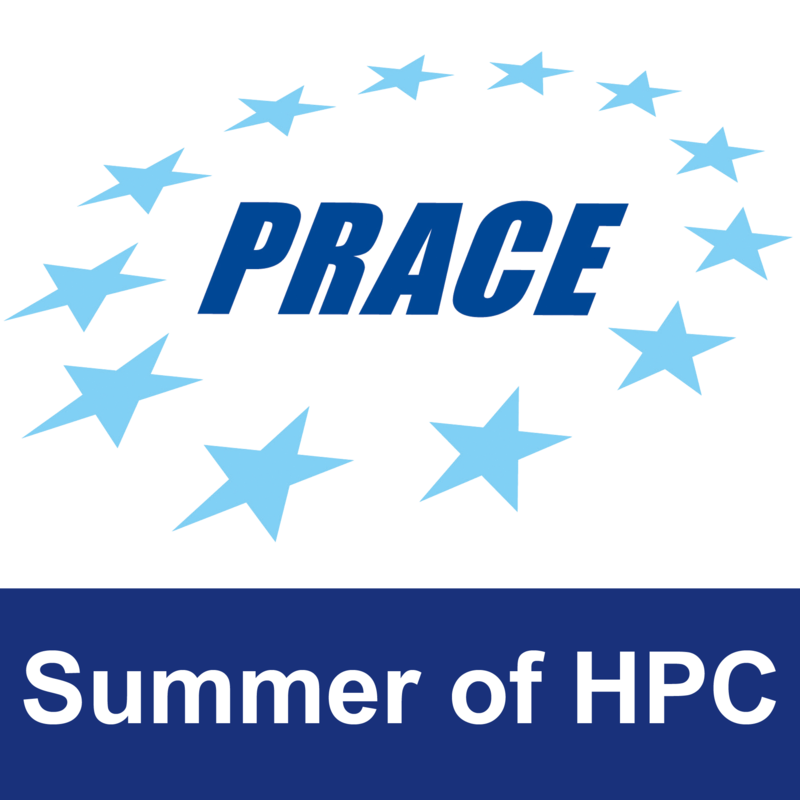 HPC software tends to work in batch modes, where simulations are submitted to supercomputer queues, and results are collected and analyzed only after they have finished computing. We are developing an infrastructure for real time visualization, analysis, and steering of HPC code. In particular we are focusing on PELE, an efficient molecular dynamics simulation software. The architecture is: PELE runs on HPC hardware while connected to a server that preprocesses data and streams 3D renderings of the molecules to a GUI, where the end user can tweak simulation parameters which are then sent in real time to PELE. The interface we are developing includes state-of-the-art interaction design and is prepared to run on many platforms (including touch, motion, and voice input), and can be used simultaneously and collaboratively through many devices. The summer project will be dedicated to implementing one feature of the end GUI. The student will learn principles of data visualization applied to the science and HPC environment, as well as data and imaging streaming technologies. Collaborative Interface for visualisations providing a novel way of interaction between scientists and HPC simulations. The student’s work will focus on one particular feature of the interface. The project is on the appropriate cognitive level, taking into account the time frame and the need to submit final working product and 2 reports. The Interface will be designed in full but some of the features may not be developed to ensure working product with some limited features at the end of the project.